Deliver results for your clients and grow their spend with you. All job boards have roles that are hard to fill. You may have a gap in your audience, or a very demanding client. Extend your reach with Jobg8. Specify which jobs you need an increased response to in our easy to use dashboard then set up and run your campaign. Secure more of your clients' budget by delivering great results. 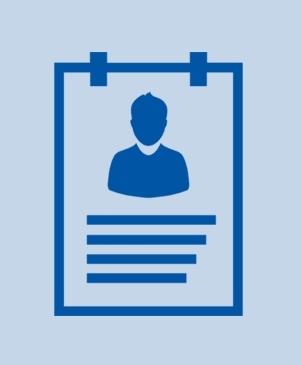 Your client receives high quality engaged candidates for hard to fill roles. Completed application page including upload of a CV/Resume or link through to an ATS. You control your budget. Decide how many applicants your client needs, choose your price range and pay per application. With access to the Jobg8 network of candidates, you can improve quality responses for your clients, so they place more business with you - not the competition.